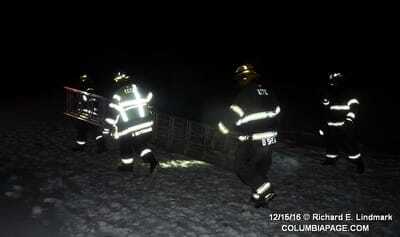 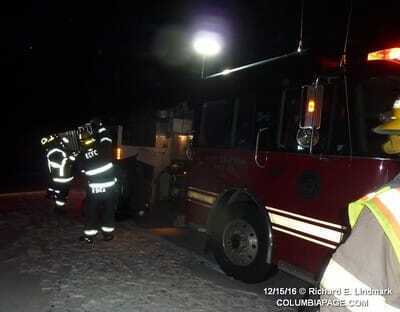 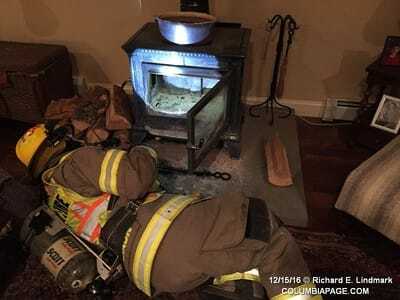 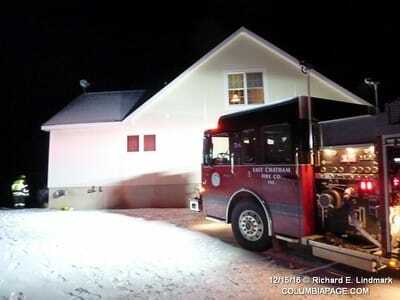 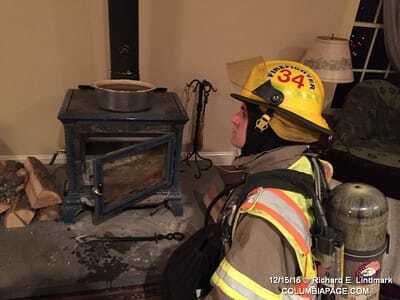 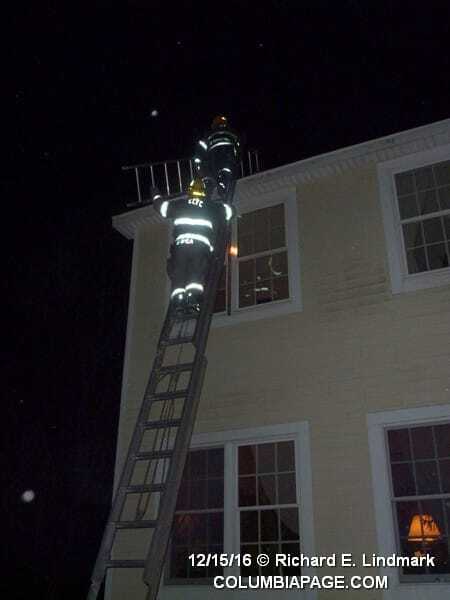 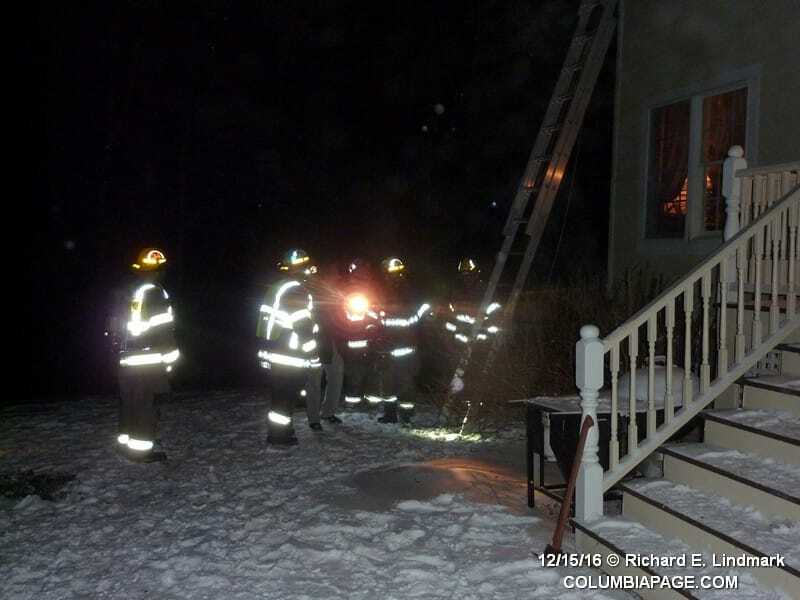 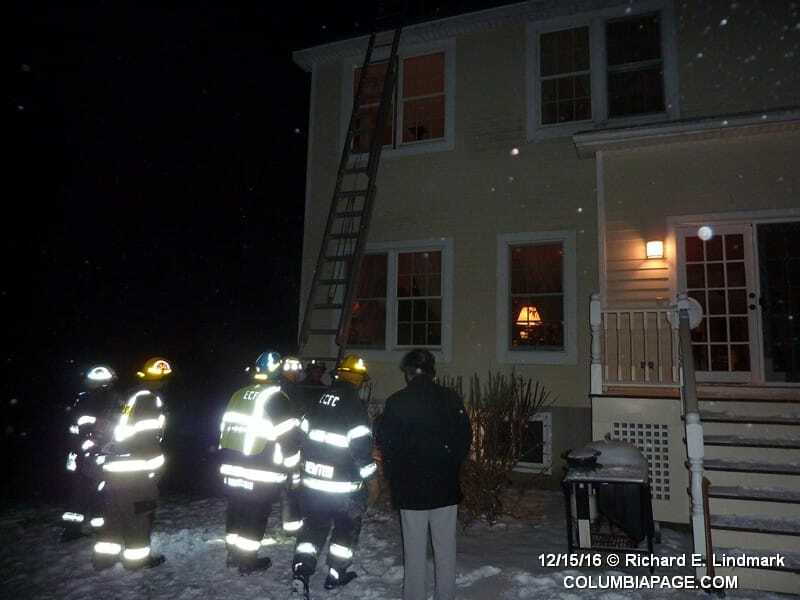 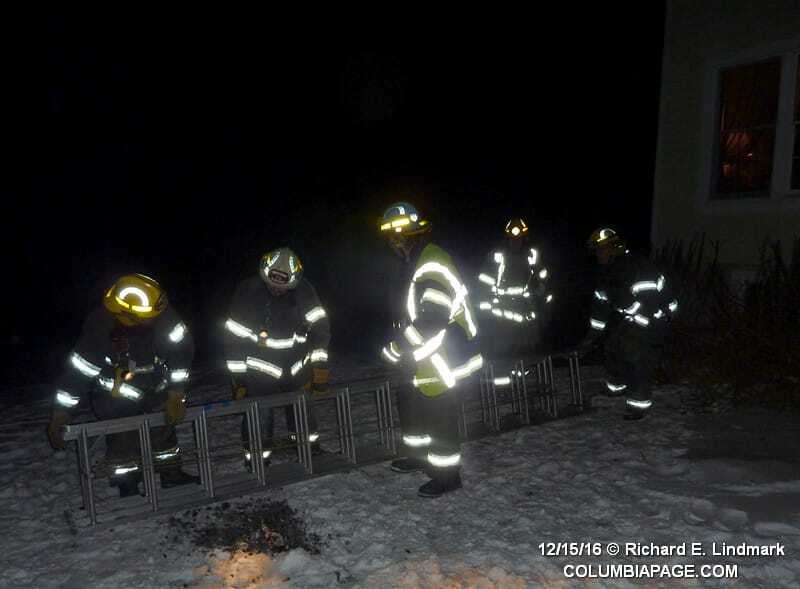 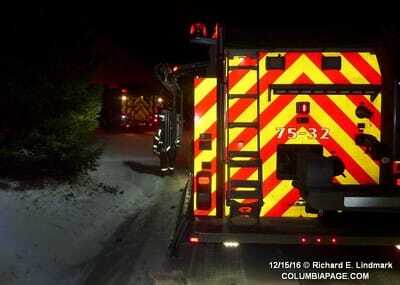 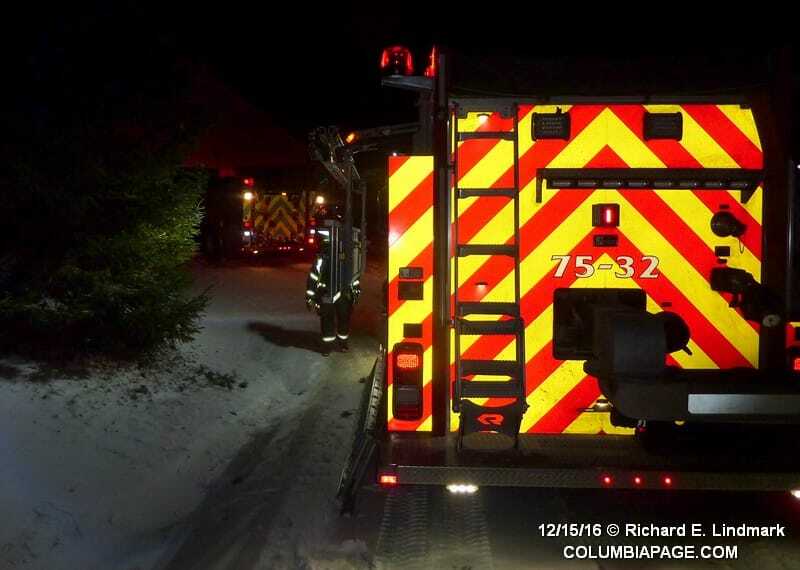 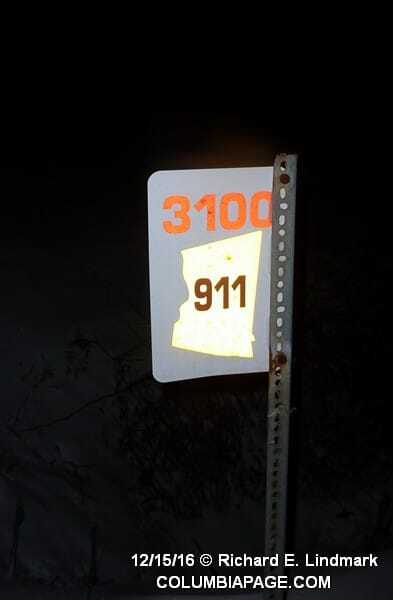 Columbia County 911 dispatched the East Chatham Task Force and Chatham Rescue at 9:32pm for a reported chimney fire at 3100 Route 9 in the Town of Canaan. Firefighters from East Chatham, Canaan, Lebanon Valley and Red Rock responded. 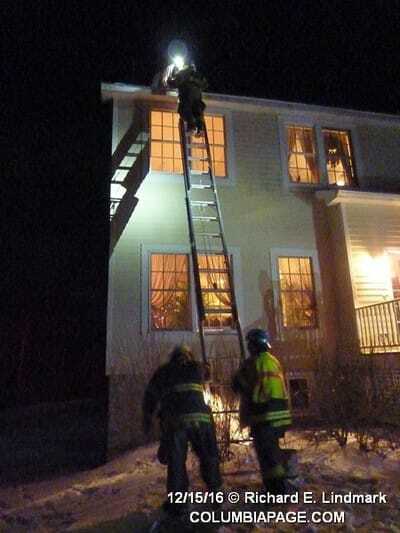 The fire was contained to the cap of the chimney. Firefighters were back in service at 10:41pm.